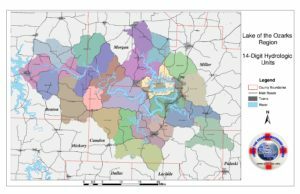 The Lake of the Ozarks Watershed Alliance (LOWA) is working to help preserve, protect, and improve one of Missouri's most valuable assets: the Lake of the Ozarks. The Lake of the Ozarks is a clean and healthy lake that provides recreation and entertainment for millions of people every year, generating over a billion dollars of revenue for the state of Missouri. 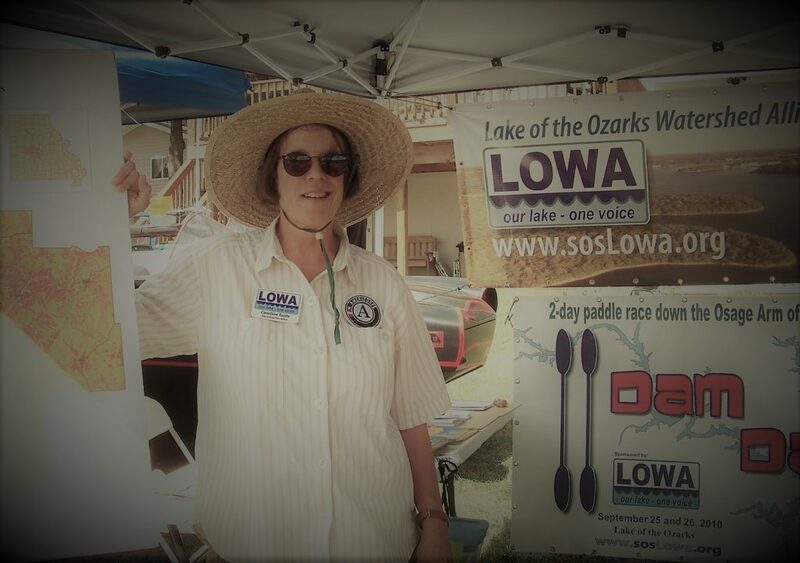 LOWA advocates smart growth and wise development in order to keep The Lake of the Ozarks the jewel of the Midwest. 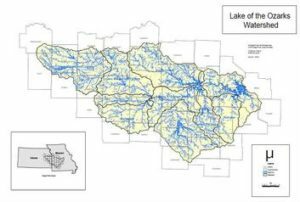 LOWA is a citizen based group in conjunction with community partners and governmental agencies working to preserve, protect, and improve the Lake of the Ozarks watershed, its waters, and natural resources while maintaining our economic, social and environmental health. 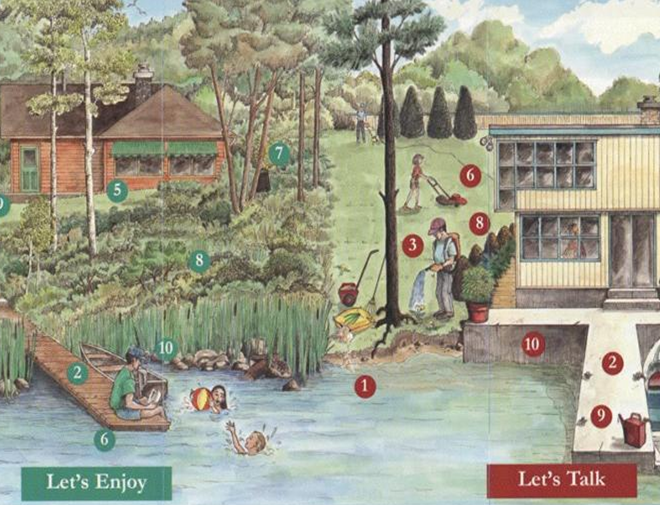 As Ben Franklin said, “An ounce of prevention is worth a pound of cure.” LOWA’s proactive approach is prevention through six elements including Water Quality, Wastewater Education, Outreach, Lake Safety, the LOWA LILs, and Recycling. 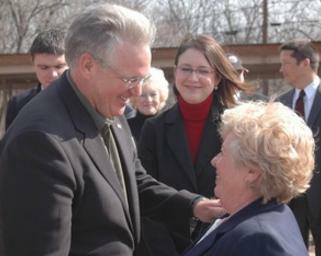 The backbone of LOWA is citizens like you and community partners like your business! Together we can make a difference. Joining and sponsoring LOWA is easy. Let your voice be heard.